Silver coins | Sell your Scrap Gold and Silver online. 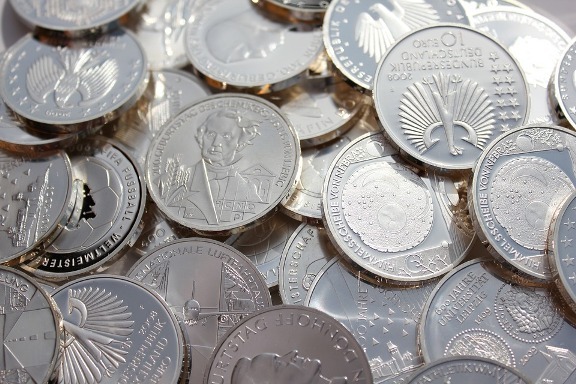 The Grey Precious Metal – Silver Prices Likely to Continue to Soar Further in 2016! This entry was posted in Silver Investment, Silver Prices and tagged bullions, investing in silver, Prices on silver, silver, silver bar, Silver coins, Silver Investment, Silver prices on May 28, 2016 by SilverPrices.com Editorial Team.